What Is the Connection between Endorphins and Exercise? Prolonged periods of physical inactivity negatively affect the body's production of endorphins. Exercising encourages the body to produce certain hormones that reduce stress and boost mood. Endorphins and exercise are connected in that exercise causes increased production of endorphins. Studies have shown that endorphins are released about 30 minutes after physical activity starts. The exact amount of endorphins that are released can vary. Endorphins cause feelings of elation and often block neurotransmitters that signal pain, which can lead exercisers to push through discomfort during long bouts of intense physical activity. Exercise is revered for its numerous physical benefits. It can build muscle, burn fat and increase cardiovascular health. The connection between endorphins and exercise makes physical activity appealing for boosting happiness and mood as well. Endorphins are peptides that function as neurotransmitters and are produced by the pituitary gland. They are feel-good brain chemicals that often produce sensations of happiness and are triggered by events such as excitement and love. They also can lead to feelings of exhilaration triggered by any form of extreme excitement, even high stress, and are known as the body’s natural painkillers. The production of endorphins resulting from exercise has many positive benefits. Exercisers often have an improved outlook on life or mood following physical activity. Endorphins and exercise can relieve stress and boost self-esteem. Exercisers might sleep better because of increased endorphin production, because endorphins have a sedative effect as well. The connection between endorphins and exercise can also lead to an addiction to exercise, although this addiction is not harmful and can help establish regular habits of healthy physical activity. Exercise has been shown to be less addictive than addictive substances such as nicotine or caffeine. 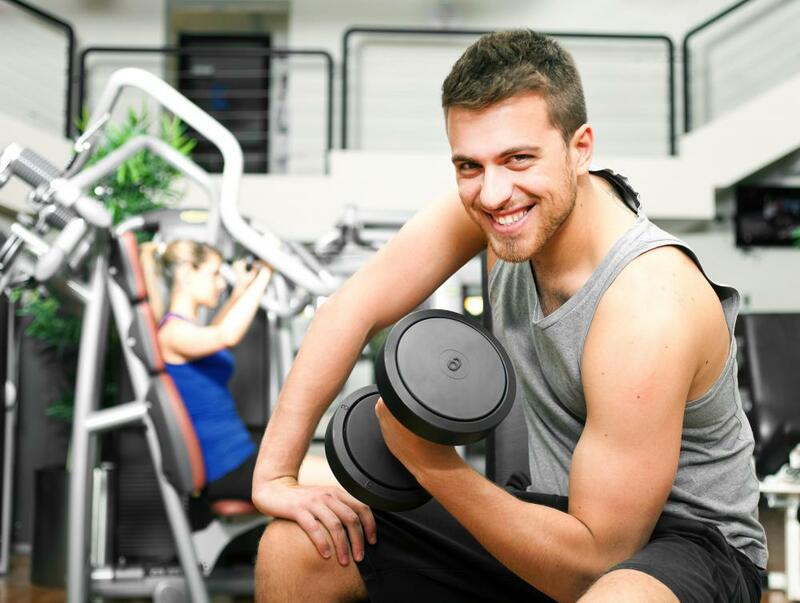 The causal relationship between endorphins and exercise is generally regarded as positive. Endorphin production generates immediate good feelings, so exercisers are often known to experience what is referred to as a “runner’s high” during or after physical activity. Mild depression can often be treated or least alleviated via exercise, which is another beneficial side effect of endorphins and exercise. Exercise can ease the symptoms of depression and can be a positive way to cope with depression, as opposed to more harmful methods such as inactivity or drinking alcohol in excess. Numerous scientific studies have linked exercise to lower levels of depression, although exercise is not as often prescribed to treat depression as other methods, such as pharmacological intervention. 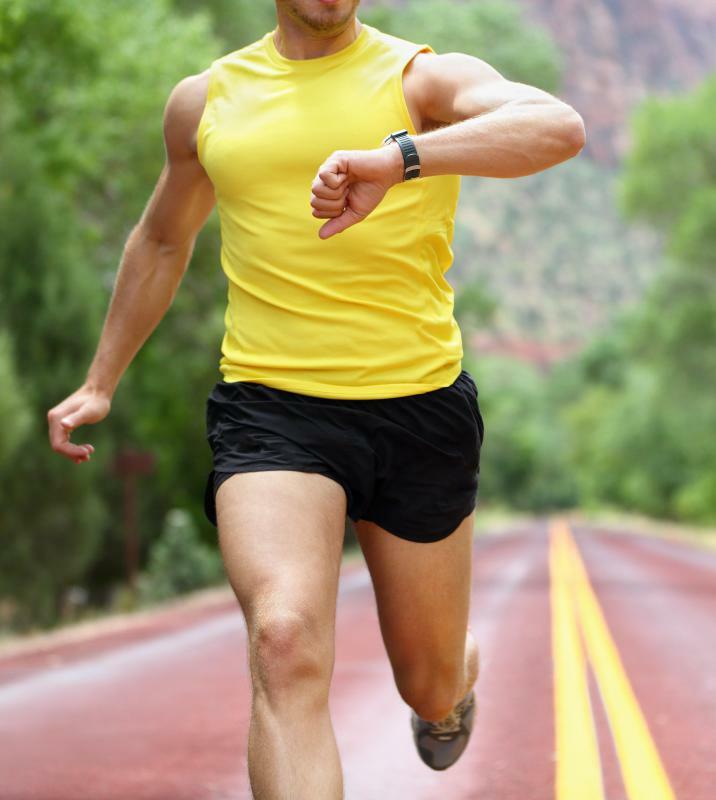 Any aerobic activity can trigger production of endorphins, if it lasts longer than 30 minutes. The benefits of endorphins and exercise can be enjoyed through any form of physical activity, such as running, biking or playing sports. Regular participants will receive the other physical benefits of exercise as well. Does the Human Body Produce Any Natural Painkillers? What Is the Connection between Endorphins and Pain? How Can I Increase Endorphins? What Is the Connection between Chocolate and Endorphins? A great way to boost endorphin release during exercise is to exercise in nature, under the sun. Sunlight has also been shown to release endorphins. That's why I love hiking. @ZipLine-- That's highly possible. The amount of endorphins released during exercise can vary from person to person, even if the intensity of the exercise is the same. As far as I know, it's difficult to measure the exact level of endorphins in the body, so doctor's don't know for sure. Also, remember that strenuous exercise causes endorphin release. So you're not going to release endorphins when you are walking. You have to exert your body because endorphins are released as a reaction to physical stress. I'm not an expert so I can't say anything about endorphins and exercise addiction. Even if there is such a thing, I don't think it's harmful. I think it's possible to be addicted to exercise because of endorphins. My sister is addicted to exercise. She exercises for at least three hours every single day. I think that's extreme. Even when she's very tired or when she's injured, she exercises. She says that she feels unhappy when she's not active. I exercise regularly too but I never feel so much of a compulsion to exercise. I wonder if my body releases less endorphins after exercise than my sister's body does.